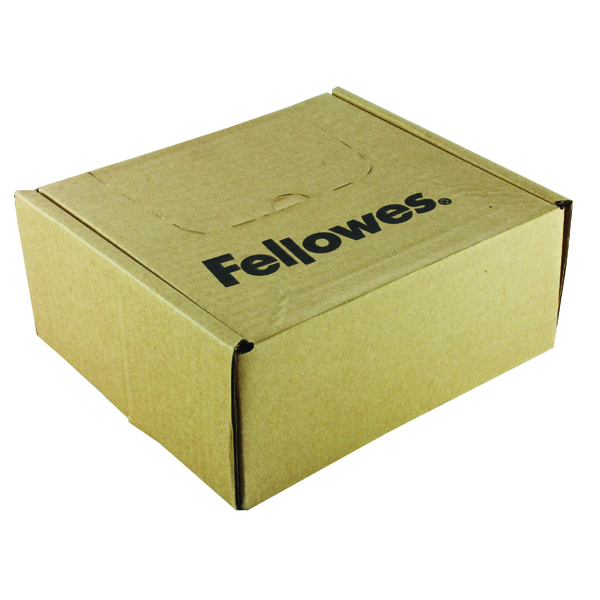 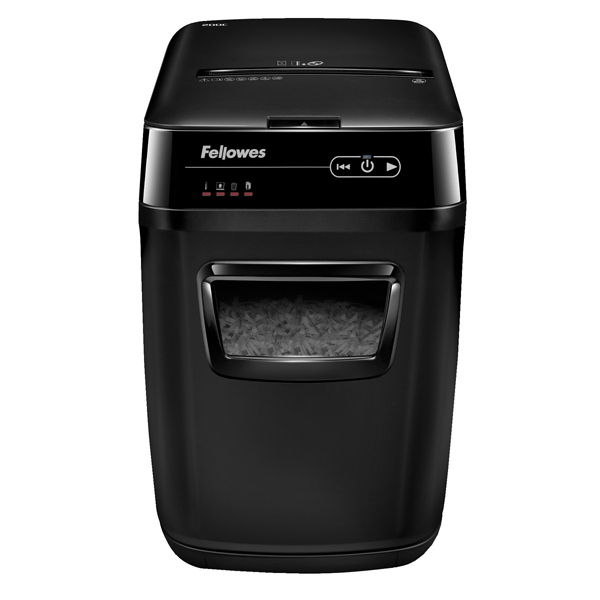 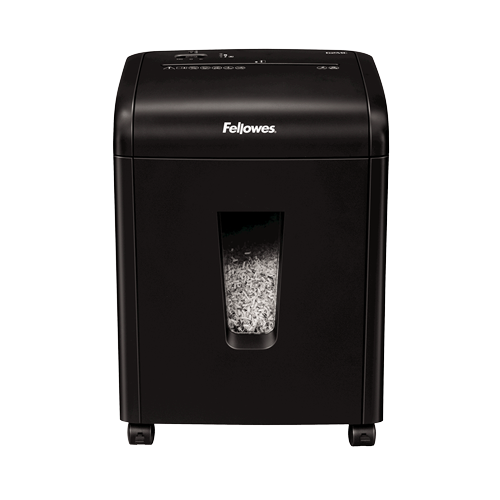 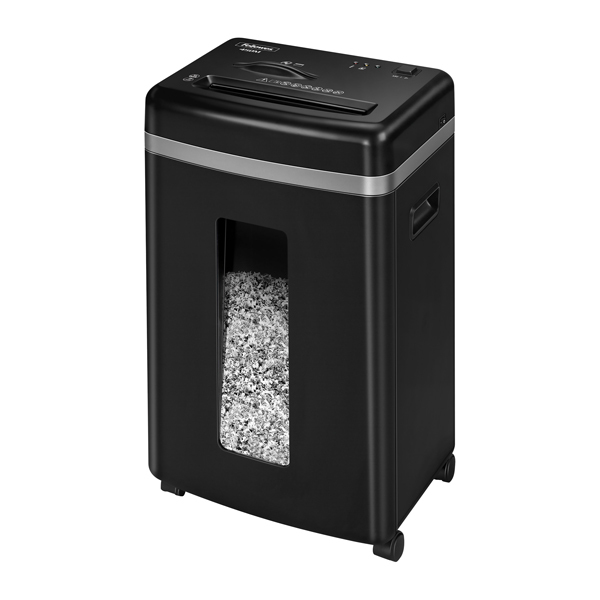 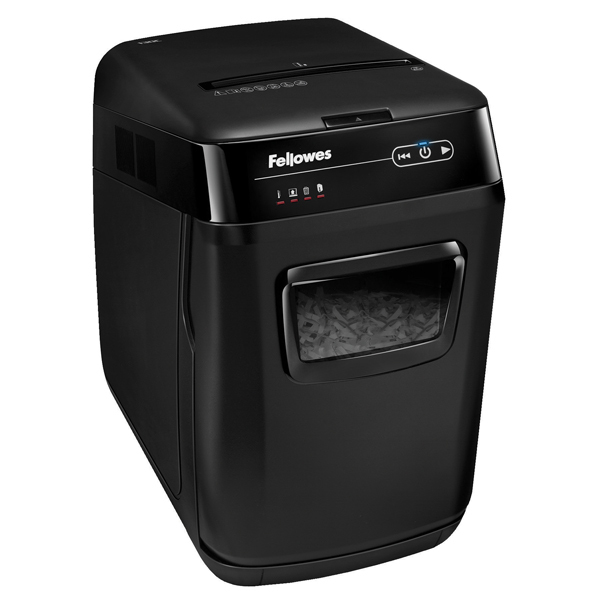 Do you need a shredder thats compact enough for your home/small office, but want the superior protection offered only by a micro-cut machine? 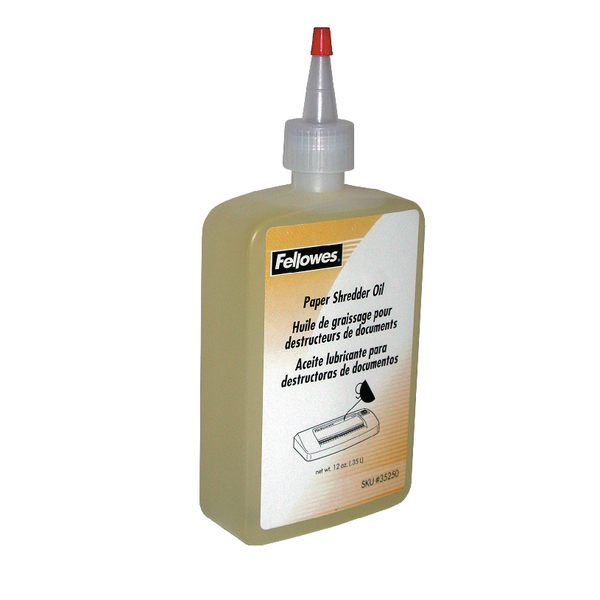 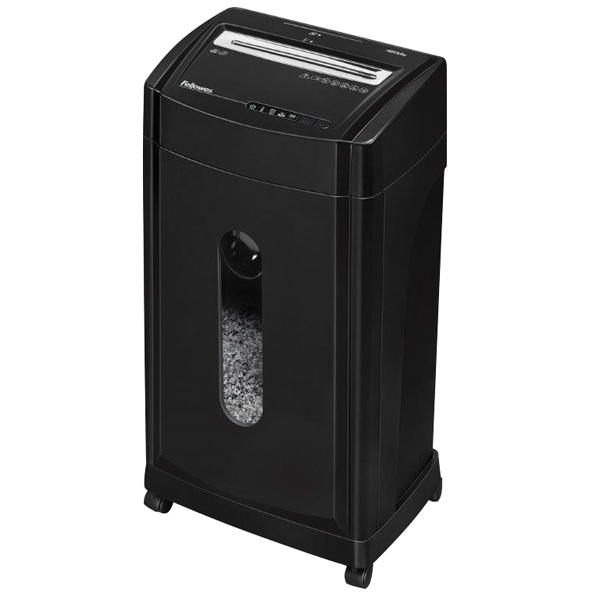 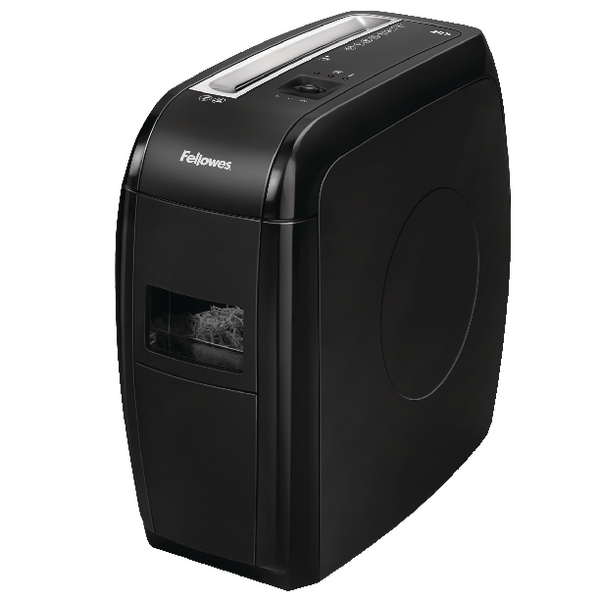 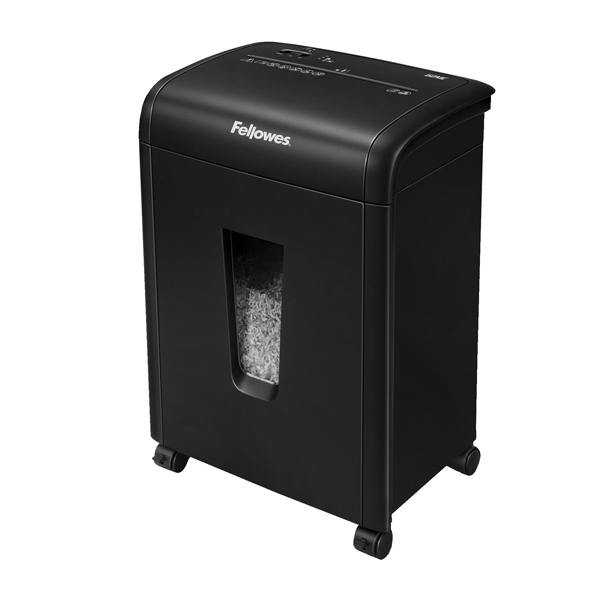 The 62Mc is a small but powerful DIN P-4 micro- cut shredder, thats suitable for personal use. 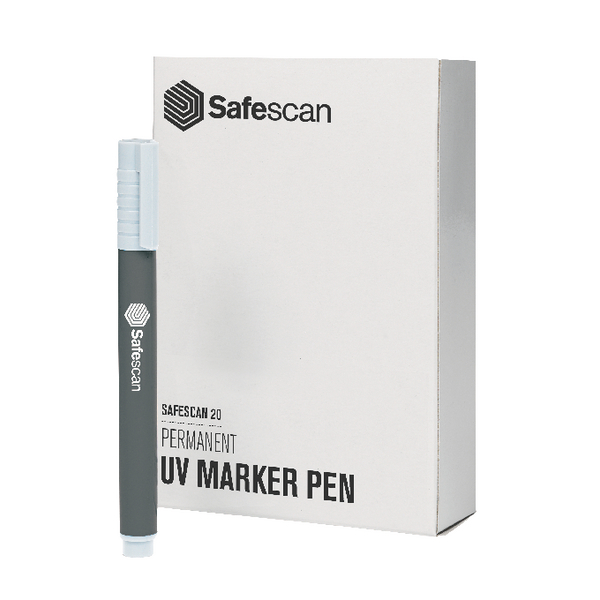 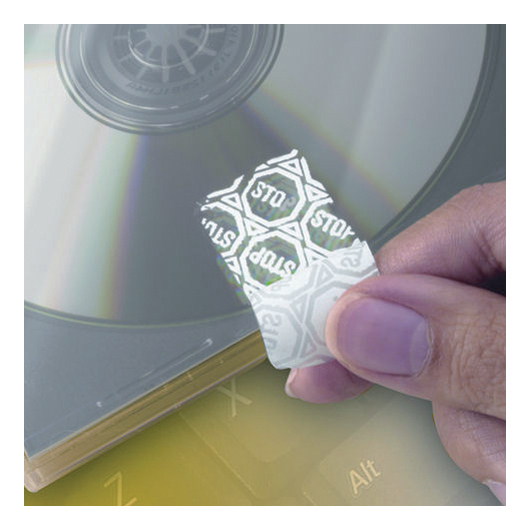 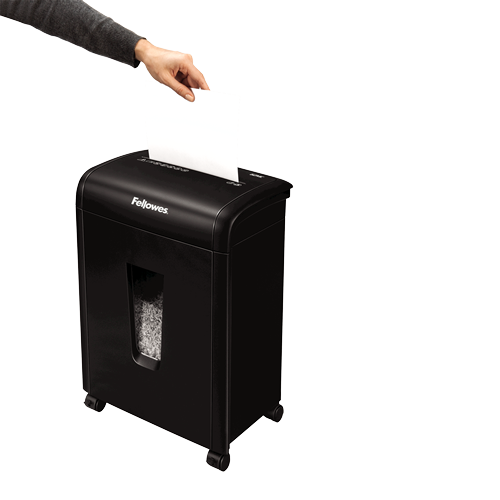 It shreds each piece of A4 paper into an astonishing 2000 pieces for complete confidence you are protecting you and your family against ID fraud and information theft. 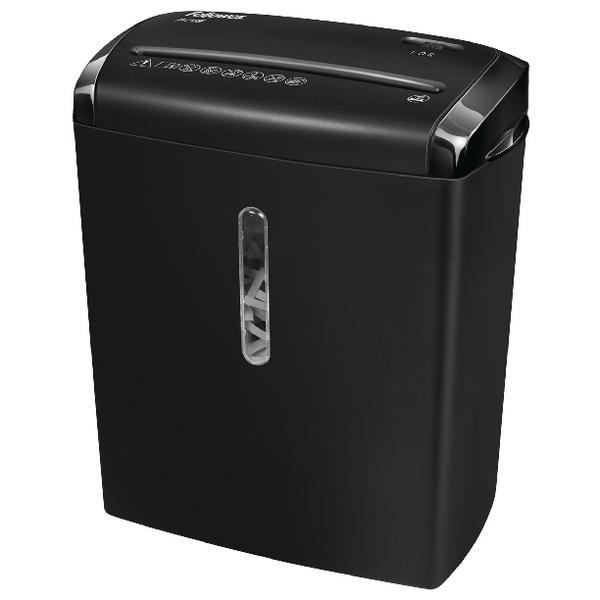 As an added benefit the patented Safety Lock disables the shredder and prevents accidental activation, ideal if you have young children. 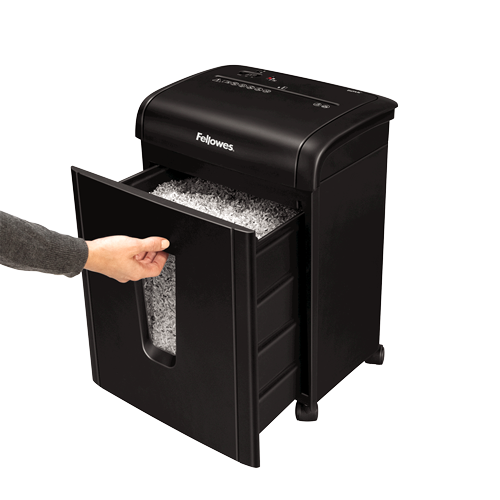 It can shred up to 10 of pieces of paper at a time, can run for 7 minutes without needing to cool down and comes with a 19 litre pull out bin.